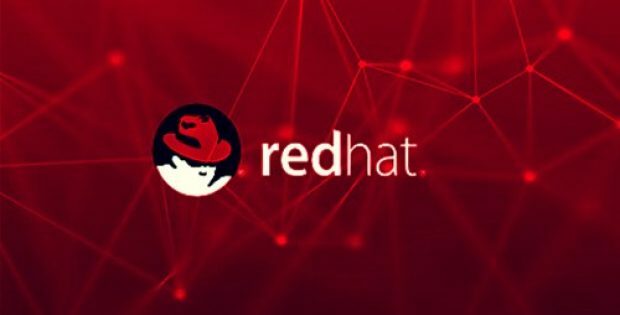 Red Hat, Inc., one of the world’s leading providers of open source software solutions, has recently acquired Tel Aviv-based hybrid-cloud and data-storage firm NooBaa. The move is anticipated to leverage NooBaa’s data management expertise for enhancing Red Hat’s existing portfolio of hybrid cloud solutions and augment its position as a leading open hybrid cloud technology provider. Apparently, around 75% of organizations in the world will adopt a hybrid or multi-cloud model by 2020, as these platforms become an effective standard for modern workloads. However, these platforms could further lead to a spreading of different data silos that increase the complexity of managing and scaling cloud-related applications. Ranga Rangachari, Red Hat’s VP and General Manager for Storage and Hyperconverged Infrastructure, said that NooBaa’s data management technologies will augment Red Hat’s portfolio and strengthen its ability to meet the needs of developers in today’s hybrid and multi-cloud world. The company is thrilled to welcome NooBaa’s technical team to its family, as they join forces to further solidify Red Hat as a leading open hybrid cloud technologies provider in the world, he said. Reportedly, NooBaa’s technologies maintain and improve Red Hat’s range of hybrid cloud technologies, including its Red Hat OpenShift Container Platform, Red Hat OpenShift Container Storage and Red Hat Ceph Storage. 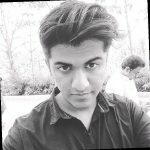 Collectively, these technologies are designed to offer users a set of powerful, reliable, and consistent capabilities for managing application, storage, compute and data resources across public and private infrastructures. Incidentally, NooBaa’s code compared to Red Hat’s cloud technology is not open source. Thus, the company has recently announced plans to open source NooBaa’s technology in an undisclosed time, cite sources. As per reliable reports, NooBaa has raised venture funding from equity crowdfunding platform, OurCrowd and VC firm Jerusalem Venture Partners, with a strategic investment from private equity firm Akamai Capital LLC.